Competition is good. Welcome to the neighborhood, boys. 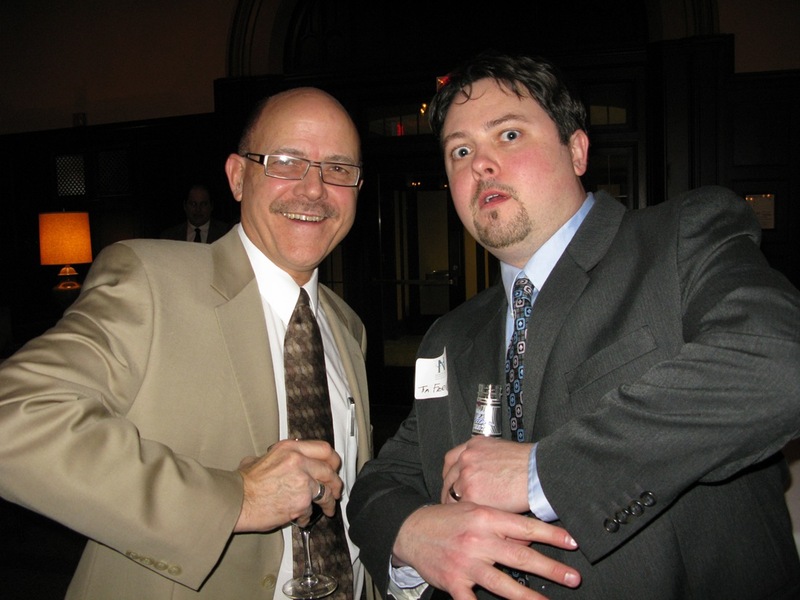 Al Freeland and son Tim Freeland were hamming it up Saturday night at the Northfield Historical Society Annual Meeting/Membership Ball. They’re obviously got some sort of hip body lingo thing going but I’m too clueless to know what it’s about. Anyone? Anyone?